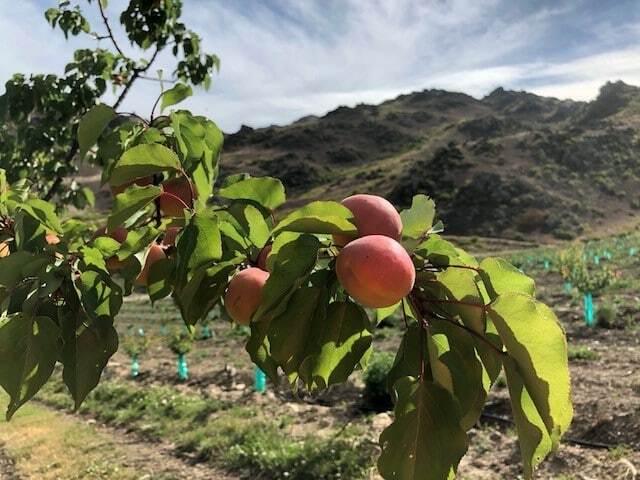 Did you know that it is possible to have different fruits variety on one tree? Yes, nature allows us to use mature roots to grow even a different variety. It is a huge time saving (years!). 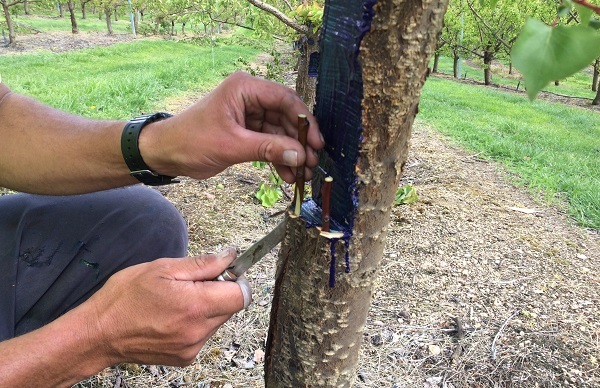 It is called grafting, a horticultural technique which has been practiced for thousands of years.